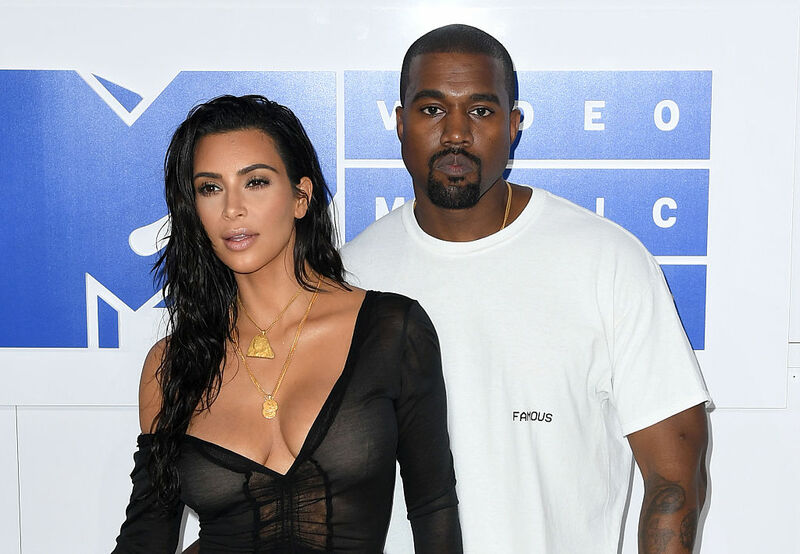 Listen up, Yeezy concert ticket holders: According to Vulture, two “Saint Pablo” shows have been postponed by Live after Kanye West abruptly ended his New York set in order to attend to wife Kim Kardashian West, who was robbed at gunpoint in her Paris hotel on Sunday. 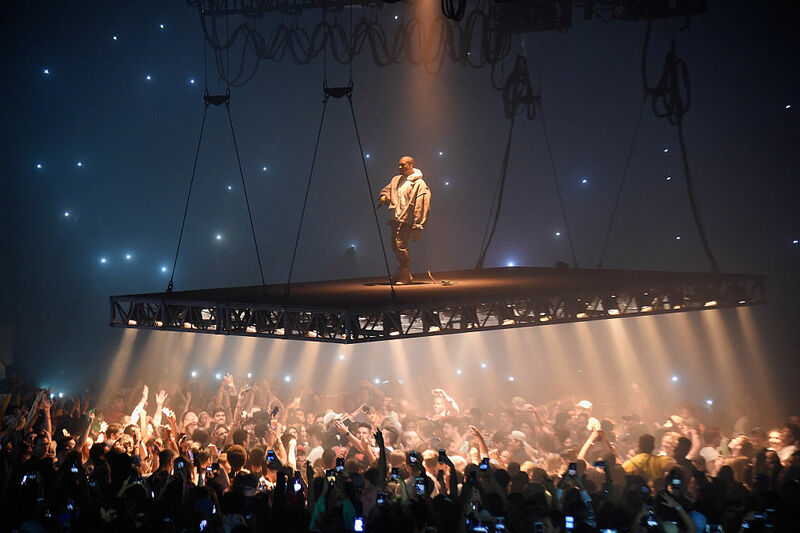 While we’re sure fans had their hearts set on rockin’ out beneath West and his floating stage, those planning to attend Tuesday’s show at the Wells Fargo Center in Philadelphia or Thursday’s set at Detroit’s Auburn Hills will have to wait a little bit longer for the “Saint Pablo” experience as the performances have been rescheduled for Dec. 13 and 22, respectively. 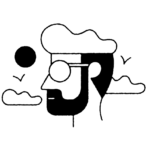 We know there are probably plenty of crestfallen fans who planned their entire weeks around the show, but we’re sure they can respect the fact that the well-being of West’s family comes first. Yesterday, Kanye and Kim made a safe return to their home in New York where they quickly entered their apartment without addressing the press. After going through such a terrifying experience, we’re sure they could use the downtime.